Iavarone Bros. originated in Brooklyn in 1919 as the first “Salciceria”, introducing the finest in old world delicacies. Today, we are one of the largest and most highly regarded specialty food companies in the New York area. 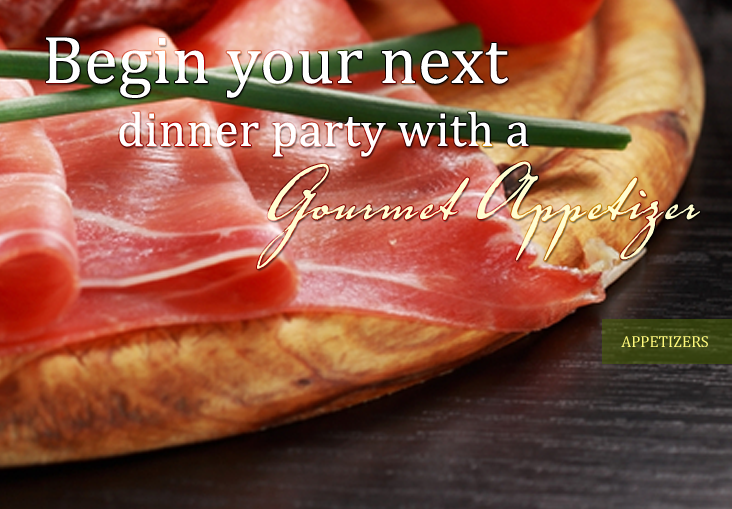 With four European style marketplaces and one restaurant, we offer a variety of international and gourmet foods. Our palate pleasing foods include prime meats, freshly caught seafood, abundant fresh produce and imported delicacies from around the world. Iavarone Bros. has hundreds of gourmet offerings specializing in Italian fare. For cooking enthusiasts, we provide the freshest, finest and hard to find ingredients from all over the world. For those who don’t like to cook, catering of our quality food is deliciously designed to your needs. We have over a hundred homemade entrees from which to choose. For those who want to find a unique gift, Iavarone Bros. has a large selection of beautifully designed and hand made gourmet gift baskets. Let the aromas and tastes of our fine foods fill your home. Over the past 80 years, we have had an unwavering commitment to excellence and a devotion to old fashioned customer service.